Siu Ping Pauline Cheung, Group Chief Operating Officer – Lounges & Meet and Assist, is responsible for end to end management of all lounges as well as Meet and Assist services across the NAS network. Pauline has over 22 years of experience in hotel and airport lounge operations. 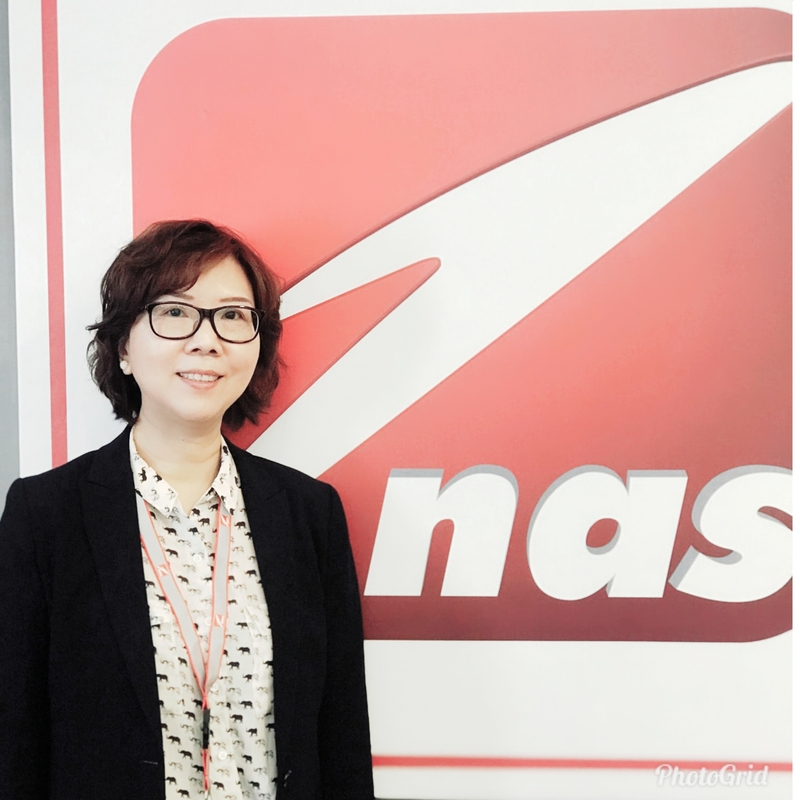 Prior to joining NAS, she was the Regional General Manager of Plaza Premium Group based in Hong Kong where she was responsible for overall operations in the UK and European region. Her main focus was revenue generation and regional marketing promotional initiatives. She was also fully responsibility for financial reports analysis to ensure that business objectives and outcomes are achieved on target. Pauline holds a Bachelor’s Degree in Organizational Communication from the Ohio University in the United States of America.